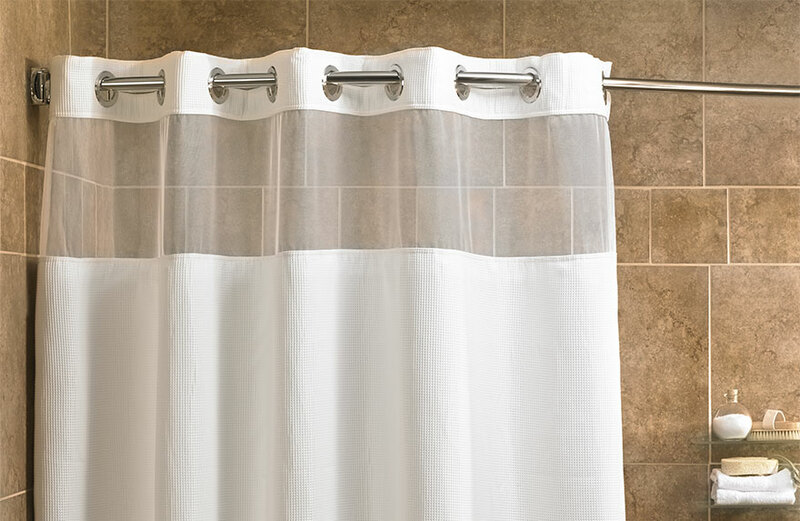 For well-balanced living, we believe everyday items should be top-notch. 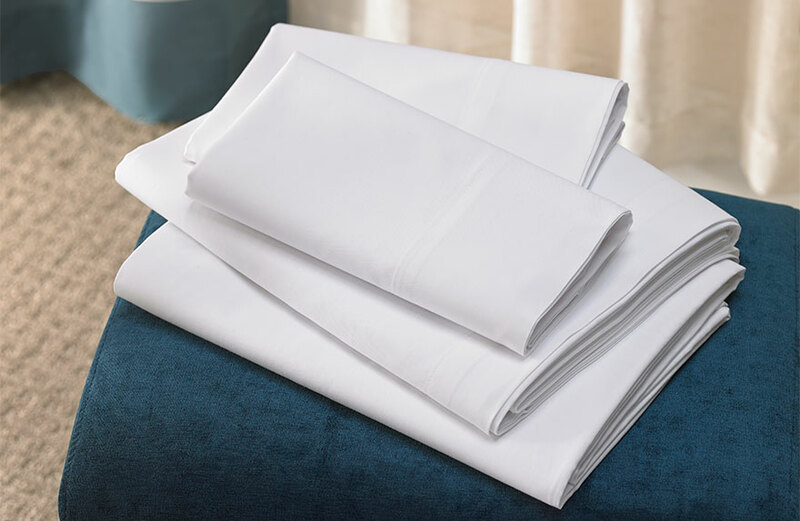 Take home our Fairfield towel set, a 6-piece collection of our hotel-white towels in every size. 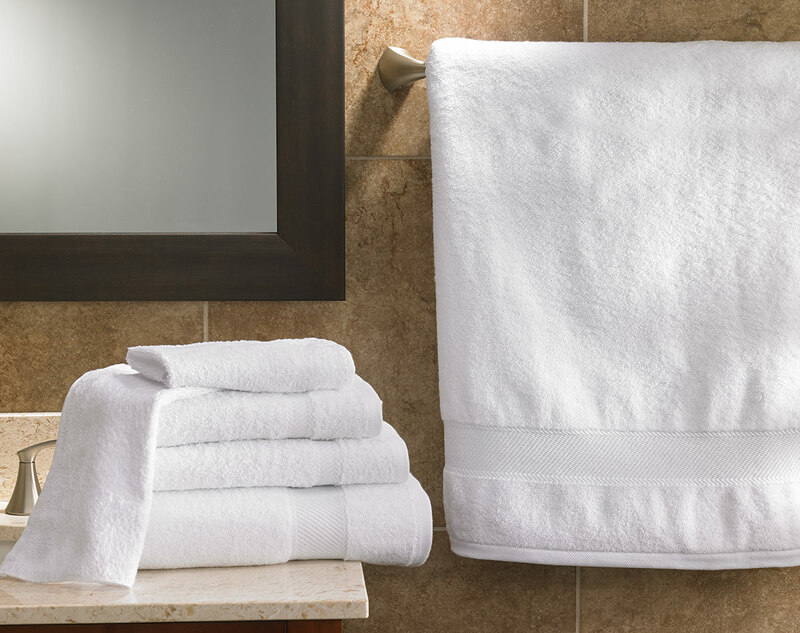 This plush towel set includes two bath towels, two hand towels, and two washcloths to seamlessly elevate your routine.